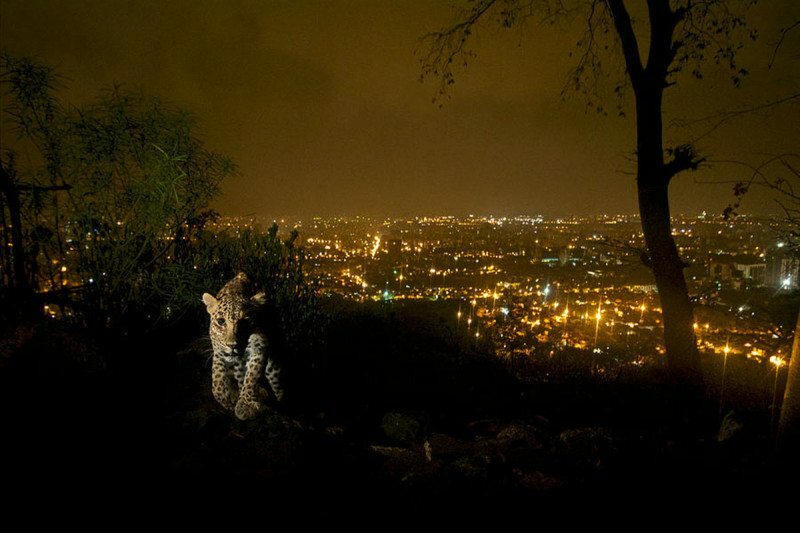 When leopards stray into a city, people often fear them because of the danger they pose. But it turns out these big cats could be valuable neighbours: by preying on feral dogs in Mumbai, they are reducing the risk of people catching rabies. 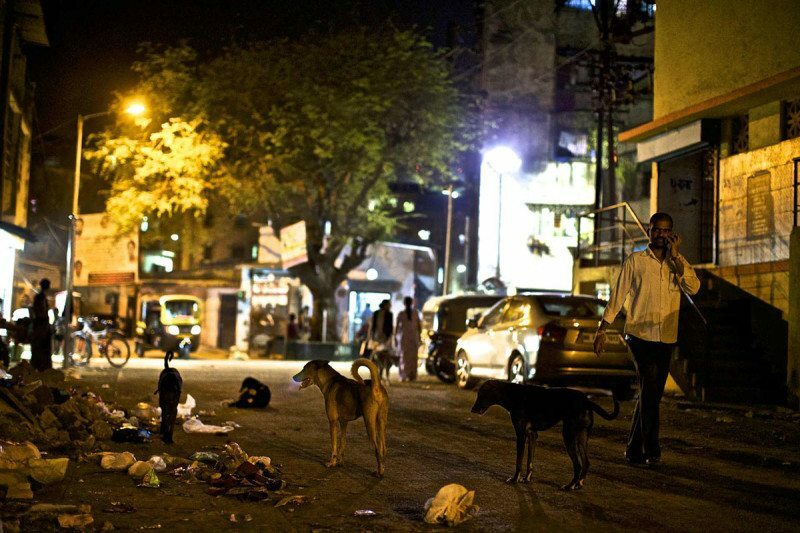 About 20,000 people die of rabies in India every year. Feral dogs are the main source, as they bite people and pass on the rabies virus. Christopher O’Bryan and Alexander Braczkowski at the University of Queensland and their colleagues compiled existing data on the diet of leopards living in Sanjay Gandhi National Park, on the edges of Mumbai. They found that 40 per cent of the average leopard’s diet consists of feral dogs. All told, the 35 leopards in the park probably eat 1,500 dogs per year. Given how often the dogs bite people and how many of them have rabies, the leopards’ kills are preventing about 1,000 bite incidents per year – and 90 potential rabies cases. “This study is a striking example of a large carnivorous animal providing a direct benefit to humans,” says O’Bryan. Can leopards and humans co-exist? Help save the leopards from extinction. Subscribe to the Activist Newsletter and support your favorite social movements.